Hello everyone and welcome to our special Build-A-Flower Release! 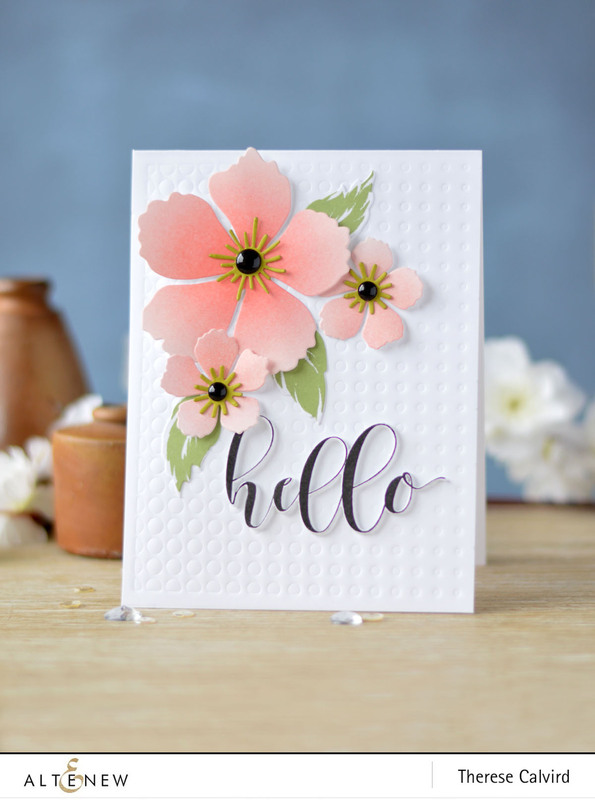 This month we have the gorgeous Build-A-Flower: Peony Blossom! 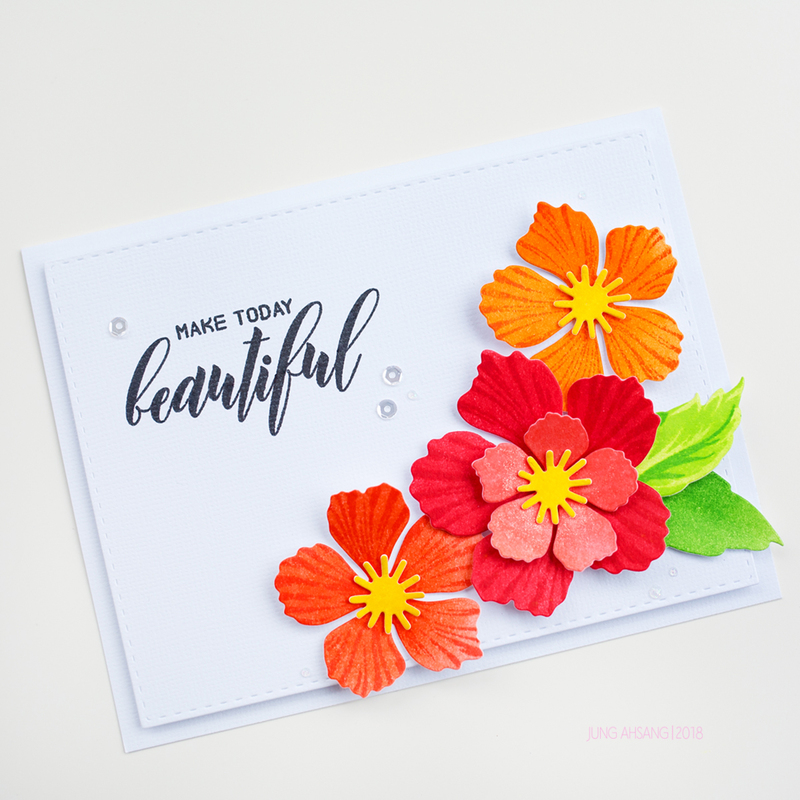 We are excited that every month we will have a special release of a new Build-A-Flower Set so make sure to look out for these beauties for they are sure to make an incredible collection! The Peony Blossom Build-A-Flower has a slightly different approach than our conventional Build-A-Flower sets. 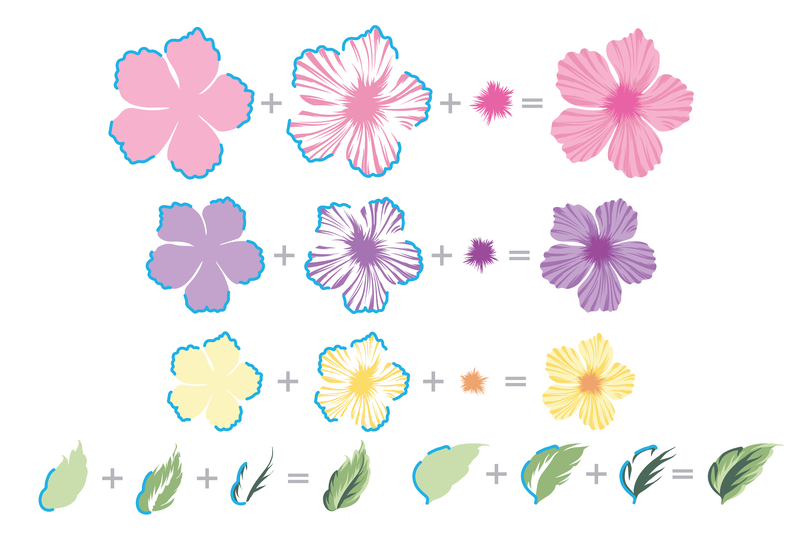 The stamp set has three five-petal flowers accompanied by a shading layer and a center layer. You may use these flowers as is, or layer them to create dimension. The matching dies will cut the flowers all the way to the edge without leaving a border. This will help in shaping the petals to the desired dimension when using a shaping tool (don’t have a shaping tool? You can use the domed end of a pen or pencil!). 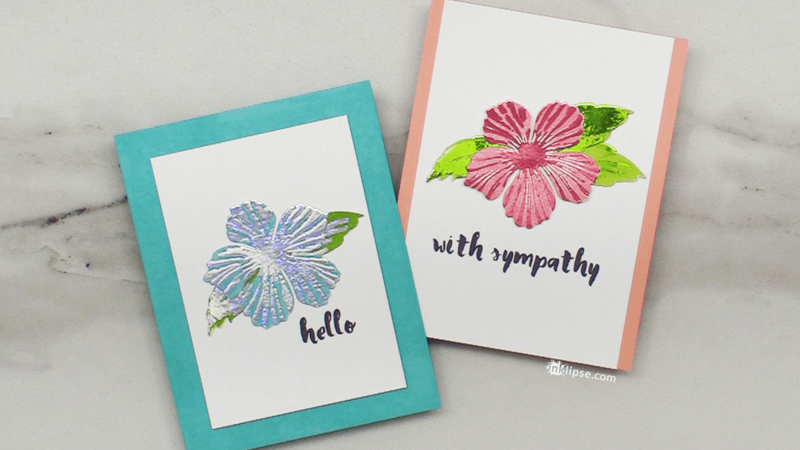 We included an additional flower die and stamen dies to help you create realistic blooms! 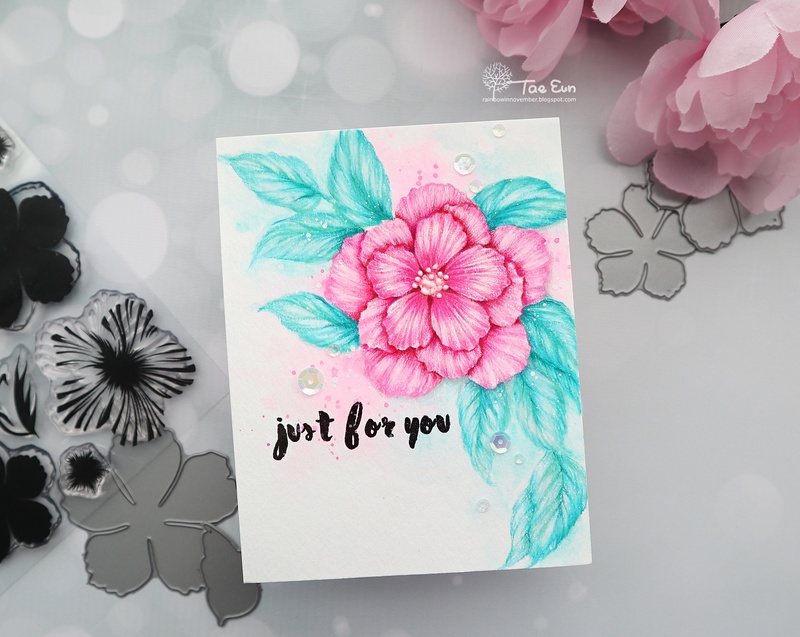 Even though we named the set ‘Peony Blossom’, since the petals were loosely based on Peony petals, you can let your imagination run wild and create different types of flowers! We can’t wait to see what you come up with! 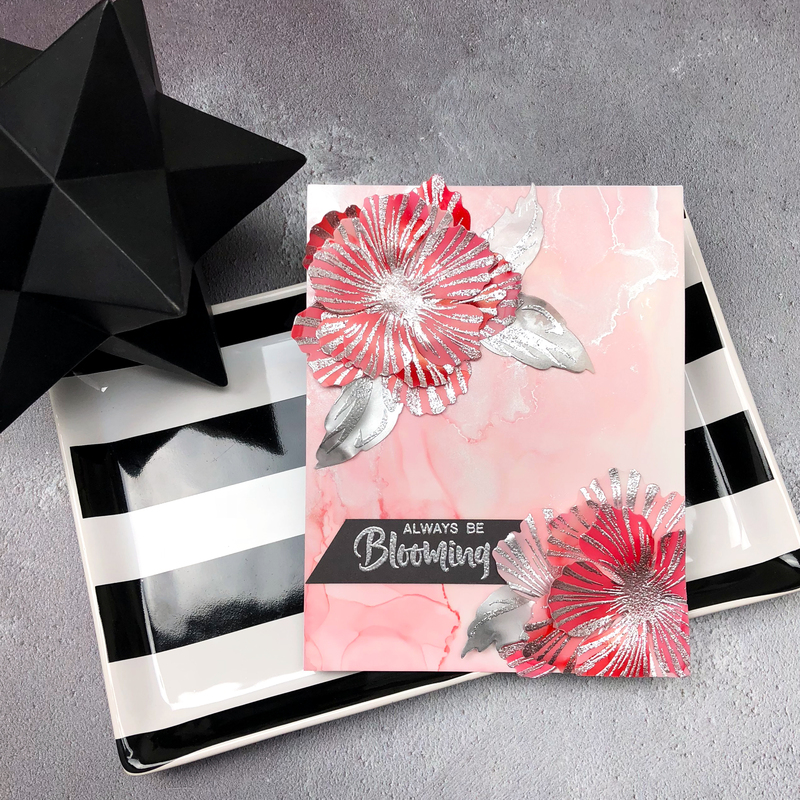 So some of our talented design team members have created stunning projects to spark your creativity using the new Build-A-Flower: Peony Blossom Set. We hope you love what they have come up with. To celebrate this special release, we are giving away a $30 gift certificate to SIX lucky winners! 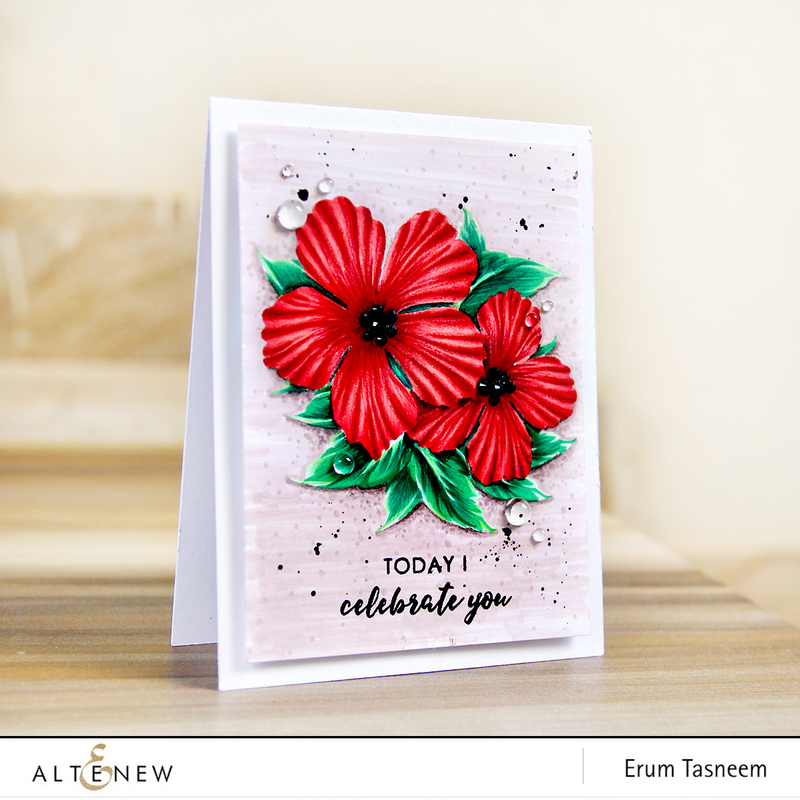 Please leave a comment here on the Altenew Card blog for a chance to win. The winners will be announced on Sunday, February 18th. 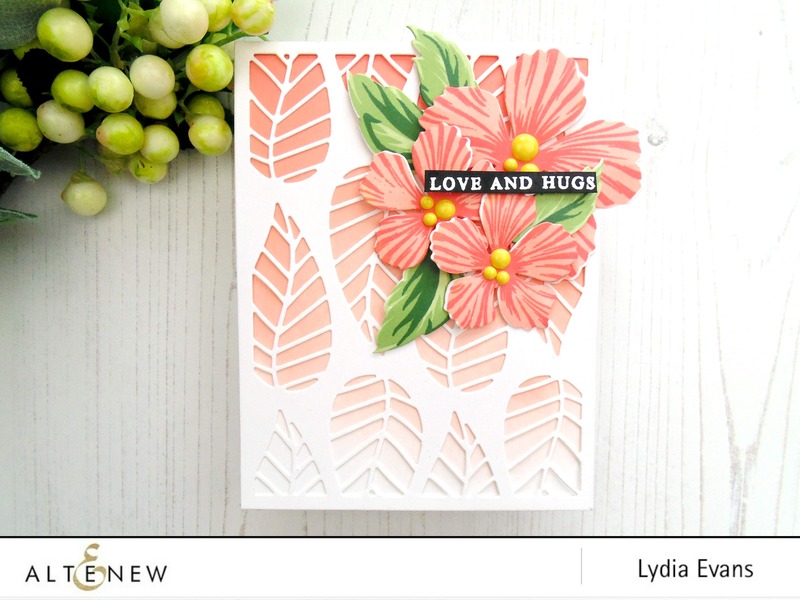 Also, for another chance to win, please check out what some of the scrapbook design team did with this set on the Altenew Scrapbook Blog. I love the variety your designers achieved with this one stamp. Bravo, all! This set is gorgeous! You all set the standard for stamp layering and I absolutely LOVE that the die will not leave a border. This will be a game changer. The DT showcased amazing inspiration pieces too. This is gorgeous! Peony is my favourite flower! Lovely cards with this beautiful set. How absolutely lovely! I am a fan of your Build a flower series! I am in love with this new Build-a-flower set. Love love love it!!! 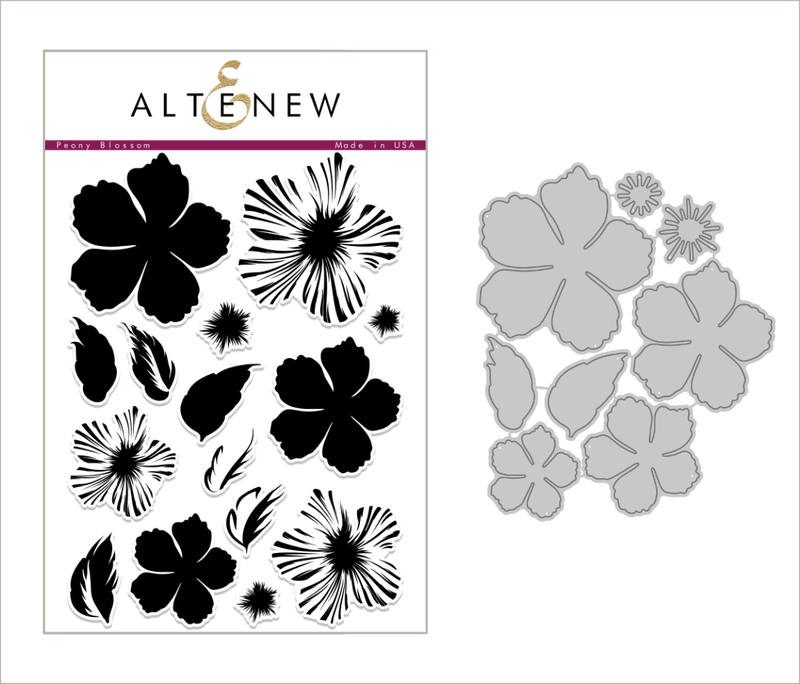 No matter what the style, Altenew stamps allow for such elegant card making… I love everything peony!! These flowers look gorgeous and the DT did an amazing job showing them off! You’re DT had done another lovely job of showcasing your product. I thoroughly enjoyed seeing everyone’s creations. I love the realistic look that your sets have. They look so dimensional with just the single layered stamping. Love these floral images! just stunning, each and everyone of them. Altenew is officially my favourite stamp company. 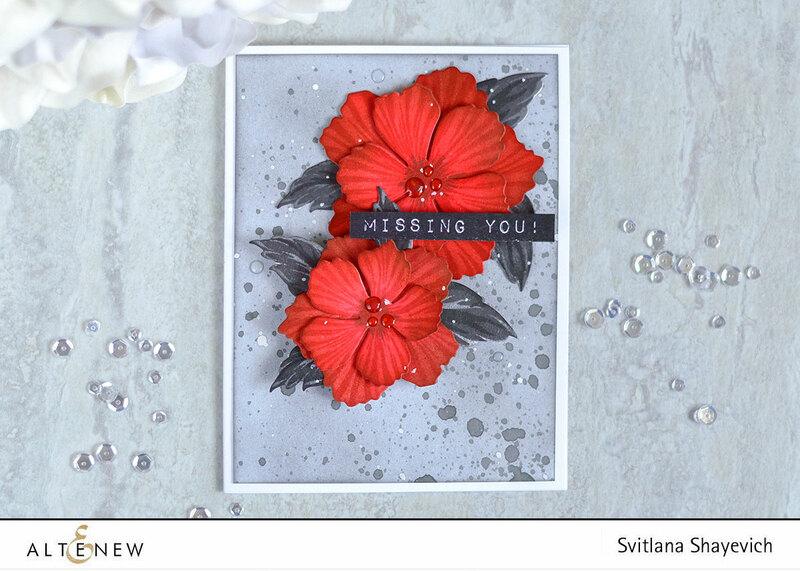 One beautiful card after the other…Thx for sharing. 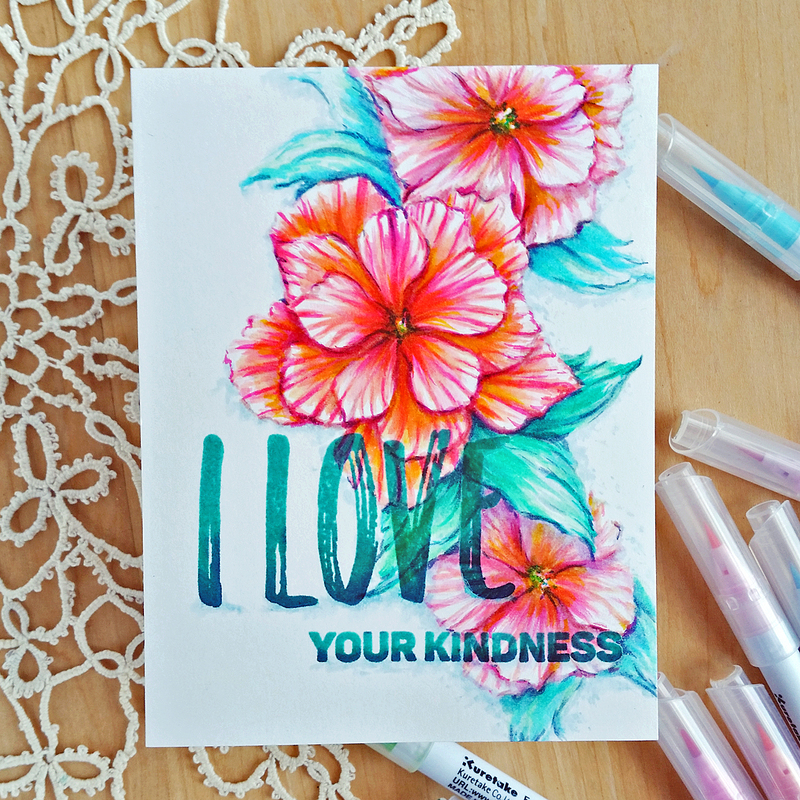 Beautiful stamp set and these cards are just gorgeous! Thanks for the inspiration! 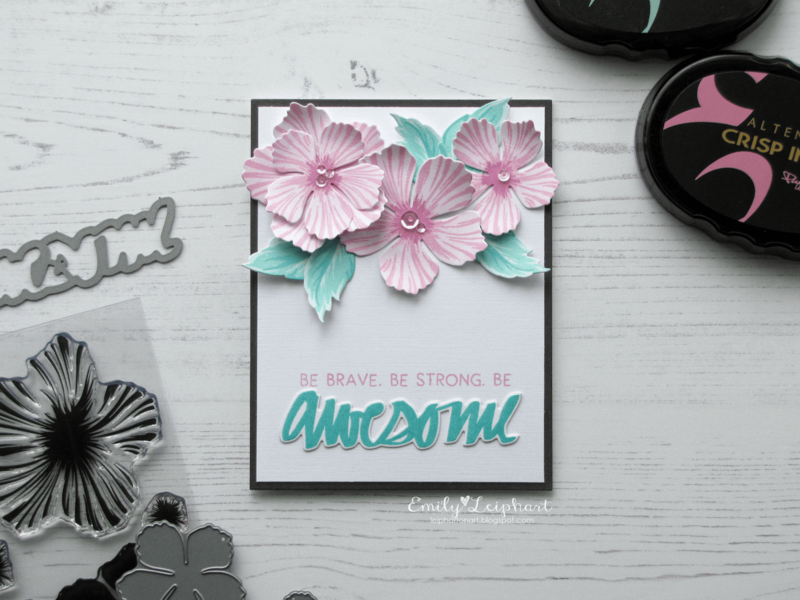 Gorgeous peony images & I love how the die exactly cuts out the images! I love all your build-a-flower sets! Another gorgeous build a flower set! These peonies are beautiful! Thanks for all you share! Have a wonderful day! 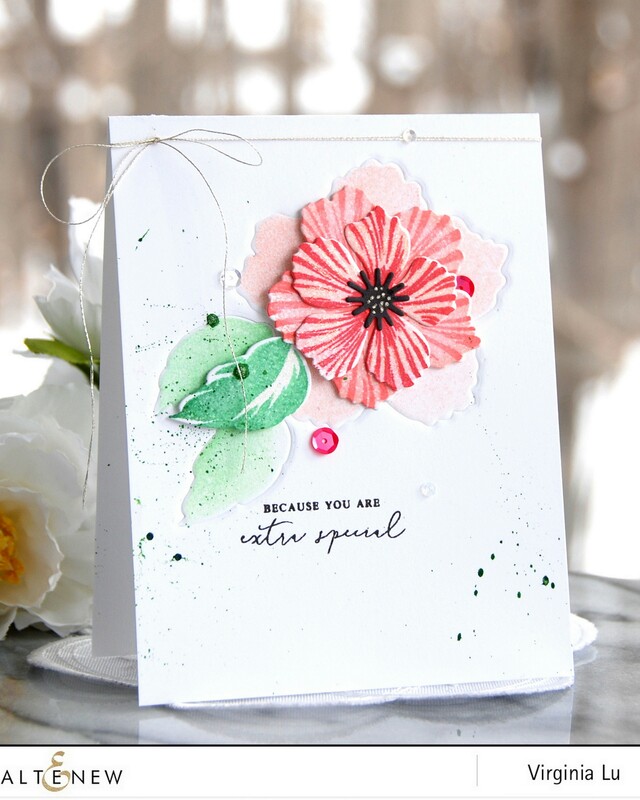 Ooowhooo the new Peony Build-A-Flower bundle is absolutely EV.Ree.Thing! It reminds me of my Gram’s garden favourites, peony & sweet peas. 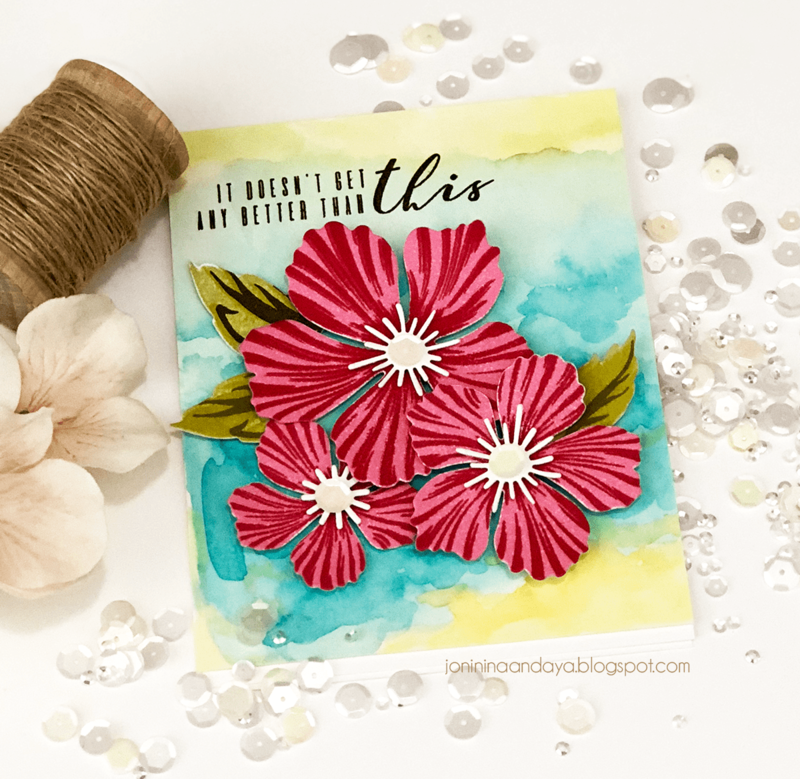 I can see using it as cherry blossoms, too, SO versatile & that’s what I look for when investing in my PaperArtStudio. Super FunFUNFun! Adore-A-Thon.